They are mariners: the men (mostly) and women who crew the vessels that move commodities and products from one port to another on every continent of the world. Theirs is a unique calling with severe challenges. Their reward is a paycheck and a chance to see the world as few of us see it. A mariner’s life can be quite lonely — they spend long periods at sea, from a few months to a year aboard a vessel. Their time in port is short because that costs money. They leave behind family and friends to sail with a rotating cast of strangers. Their life is also filled with danger. In port, they rig cargo for loading and unloading, with cranes and cables flying back and forth. At sea, they chip and paint, service machinery, mend lines, rebuild pumps and weld broken metal back together. With long hours and bad weather, fatigue sets in and the risks of accident and injury grow. The rigors of life at sea present the shipping industry with a challenge. Economic growth is making opportunities ashore ever more attractive, and recent studies predict the industry will face a hiring shortfall of more than 360,000 mariners by 2050. The challenges of the mariner’s life are rapidly becoming a problem for ship owners — and the solution for both is directly overhead. The modern ship is always in touch and navigates by GPS, just as you do. 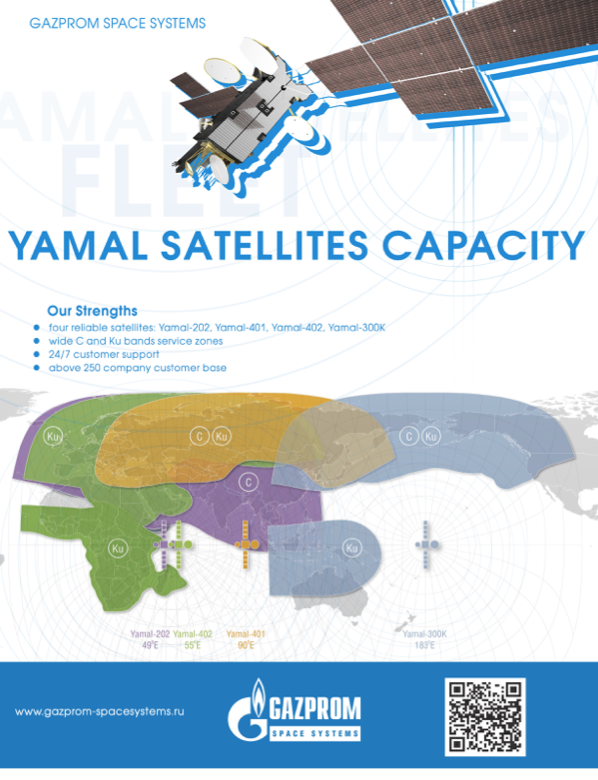 Satellites carry email, voice calls, weather forecasts and navigation charts. A growing range of “digital ship” applications keep engines running at peak performance and protect cargo from loss. 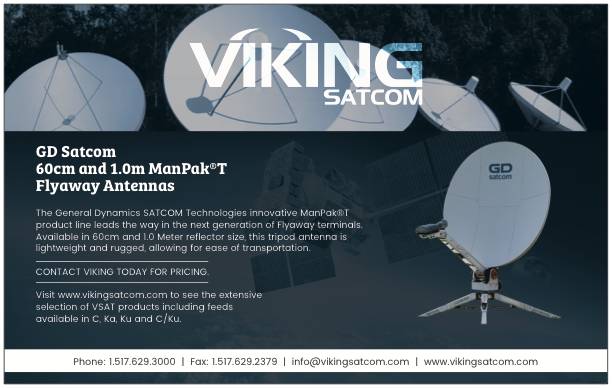 Add in broadband for the crew – from social media to Netflix – and ships can start consuming more bandwidth than a roomful of teenagers. That can produce real sticker shock for ship owners, because connecting ships at sea is always going to be more expensive than connecting homes on your street. One is for the vessel, to handle its own needs. The other is for the crew. Crew members receive their own pay-as-you-go accounts for email, social media and entertainment. The mariners get to decide how much online access they want — and ship owners get the predictable costs they need. 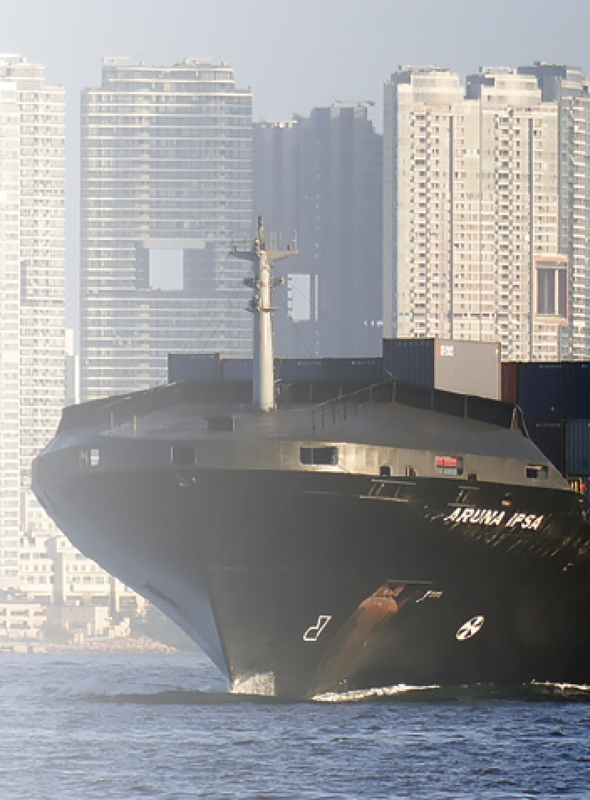 As a subsidiary of Panasonic, ITC Global delivers Crew LIVE over the Panasonic broadband mobility network and provides the hardware, software and management services to ships. “We’re nearing 25,000 registered crew members on the network and we’re seeing them each use an average of 1 gigabyte of data per month,” said ITC Global CEO Ian Dawkins. That is more than 1.8 terabytes per month combined – yet ship owners don’t have a problem, because their costs are controlled and they know their spending goes to greater safety, efficiency and productivity for the vessel. That has opened up a world of applications that benefit both ship owners and crew. A company called FutureCare (futurecare.com/) provides remote medical care for more than 25,000 crew members aboard ships around the world. When illness or injury strikes a member of the crew, FutureCare physicians use video conferencing to make a diagnosis, create a treatment plan and follow up. Managing health aboard ship reduces the chances of an emergency stop at the nearest port, which can throw off the ship’s itinerary and cost potentially millions of dollars. The peace of mind it provides officers and crew aboard ship can be priceless. Just as valuable is the emotional well-being that comes from being able to stay connected with friends or take part in a child’s birthday over FaceTime or Skype. Mariners seeking to advance their careers can also have access to training without having to put in extra time ashore without pay. Through heat and cold, long days and raging storms, the world’s mariners still go down to the sea in ships. They make sure the shelves in your store are stocked, the service station can fill your car with gas, and factories have the materials they need. With a little help from satellites far overhead, that job has become safer, a little easier and far more rewarding. “Wearable Technology: Is it Tailor-Made for Shipping and Maritime” by Leah Kinthaert, KNect365 Maritime Talent and Training, February 20, 2017. “Life as a Merchant Marine” by John Dunaway, Filson.com, March 30, 2016. “Benefits of Liner Shipping: Global Economic Engine,” World Shipping Council, July 15, 2017. “The Future of Maritime Care,” by Greg Trauthwein, MarineLink, April 20, 2017. 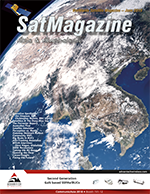 SSPI develops, distributes and promotes powerful stories that depict space and satellite technologies as the world’s invisible but indispensable infrastructure, contributing to the economy, society and sustainability of planet Earth. 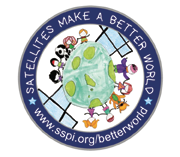 SSPI also hosts a Better Satellite World Awards Dinner in London each December to honor organizations for developing and using space and satellite technologies to make a better world. The campaign targets students and young professionals seeking a career that makes a difference in the world. It educates the regulators and policymakers on whose judgment the industry depends. 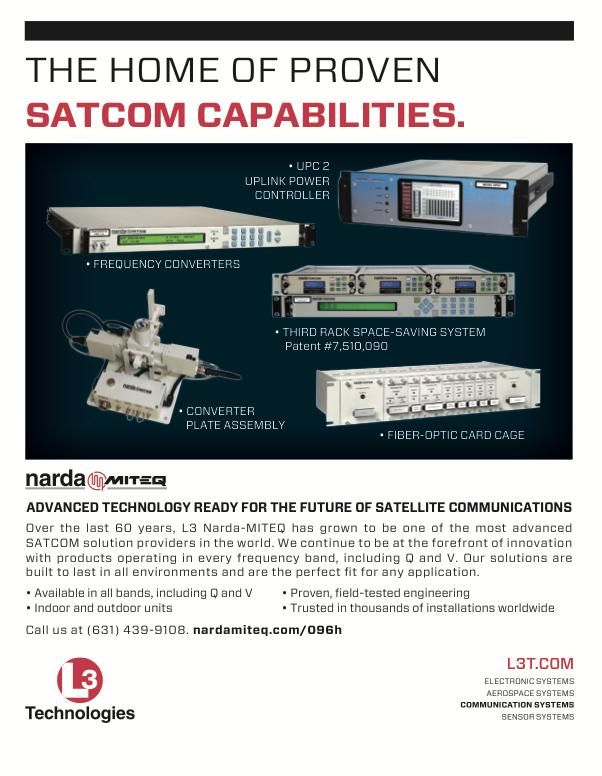 The program engages potential customers who might not otherwise consider satellite as an option. Additionally, sponsors are provided with unique content that promotes their technology and services in an exciting new light. Thanks to SSPI’s media and association partners, sponsors and members, the BSW campaign has generated US$3.5 million in gross impressions and in-kind advertising value that has been worth US$410,000 in its first two years. SSPI makes the BSW stories and videos freely available for you to share through social media, your employee newsletter and in presentations to customers, investors, conferences and the press. Go ahead and point people to the infosite and include the content in customer communications. Or download the videos from YouTube using one of the popular, free, download services. Support the campaign by sponsoring an individual story and video produced by SSPI. For greater impact, step up to become a campaign Patron or Leader and SSPI will produce a story and video about your company’s technology and services contributing to a better world. Depending on how you choose to sponsor, recognition in stories and videos generates up to 375,000 gross impressions across the industry over six months.